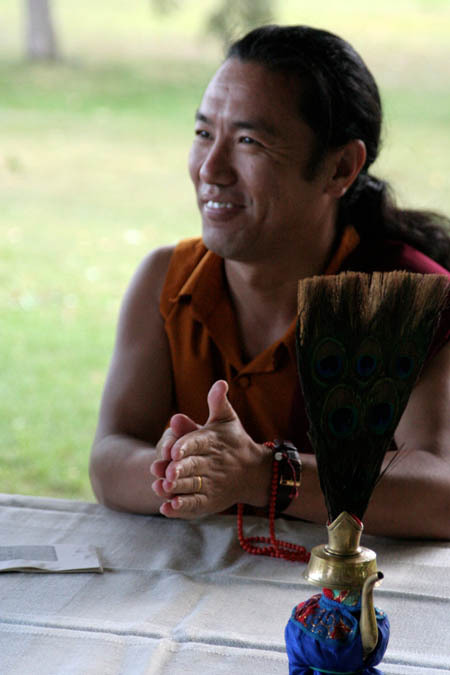 We are honored to welcome back Lama Gursam for additional teachings on the weekend of January 7th and 8th. He will teach on Chenrezig (Skt. Avalokiteśvara), the Bodhisattva of Compassion. Lama Gursam will also give teachings on Achi Chokyi Drolma, the Dharma Protector of the Drikung Kagyu lineage. Pre-registration is encouraged. To register please email us. While no one will be turned away because of financial constraints, the suggested donation is $45 for the empowerment and $25 for each teaching session.